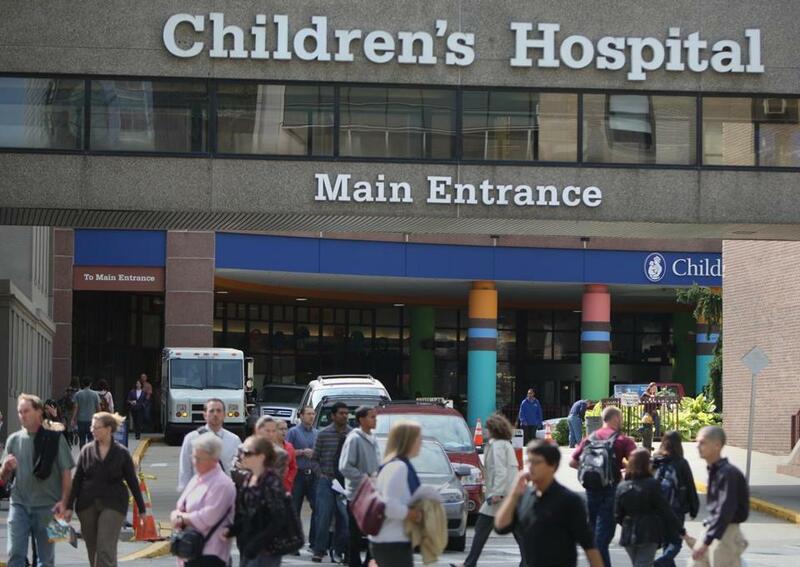 Boston Children’s Hospital has entered into a collaboration with the Cleveland Clinic. Boston Children’s Hospital plans to make complex heart treatment for children available to more patients through a new collaboration with the Cleveland Clinic, the hospitals announced Wednesday. In its latest move to grow out of state, Children’s will become a part of the Cleveland Clinic’s national network of cardiovascular care providers. The network is available through direct contracts with employers. Children’s said it will have “special status” within the network, allowing it to help develop best practices for pediatric heart care. Nine other hospitals are part of the cardiovascular network, but Children’s is the first outside pediatric hospital to join. The network contracts directly with employers, giving their workers and their families access to care for specific conditions in participating hospitals. The arrangement is similar to General Electric Co.’s recent contract with New England Baptist Hospital for hip and knee replacement operations for its employees. The idea is that employers can save money and reduce complications for certain medical services by dealing directly with top hospitals, rather than going through insurance companies. But many employers who use the network will continue to offer insurance plans to their employees. “The joint interest of the Clinic and Boston Children’s is to provide more accessible care for rare and complex conditions in a cost-effective, value-driven manner,” said Dr. Steven Fishman, codirector of the Vascular Anomalies Center at Boston Children’s. “The way we get great at what we do is by caring for complex problems frequently,” he added. Kevin Sears, executive director of market and network services at the Cleveland Clinic, said a patient whose employer contracts with the hospital could be referred by a local doctor to advanced cardiovascular care. At that point, a care coordinator from Cleveland Clinic would reach out to the patient and his or her family to determine care options from the facilities within the network, arrange travel, and review medical and financial records. Fishman said Children’s and the Clinic hope to quickly expand offerings to pediatric patients beyond just heart treatment. “We want to make ourselves available to as many patients as most need our care,” he said. The collaboration shows Children’s continued outreach to patients outside Massachusetts. In 2015, Children’s acquired a for-profit group of 276 doctors from New York, New Jersey, and Connecticut. In October, Massachusetts health officials granted the hospital final approval for its $1 billion expansion of its facilities. Lauren Feiner can be reached at lauren.feiner@globe.com. Follow her on Twitter @lauren_feiner.